UFC 205 is set to be a historic event already. It will be the first-ever UFC event held in New York after the sport became legal in the state recently. 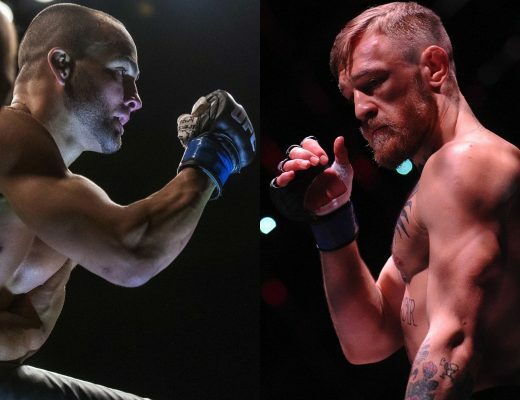 The card is stacked with amazing fights and it also features the biggest fight of all time: Eddie Alvarez vs Conor McGregor. McGregor will move up one weight class from 145 pounds to 155 pounds and fight for the title against the current champion. Should he win, he would be the first person to hold 2 UFC titles at the same time. It’s only right that the first UFC event in history has a chance of becoming legendary. UFC 205 will be held Sat. Nov. 12, 2016 at Madison Square Garden in New York. After the fight, McGregor will make a big announcement that is “completely out of left field” according to Dana White. 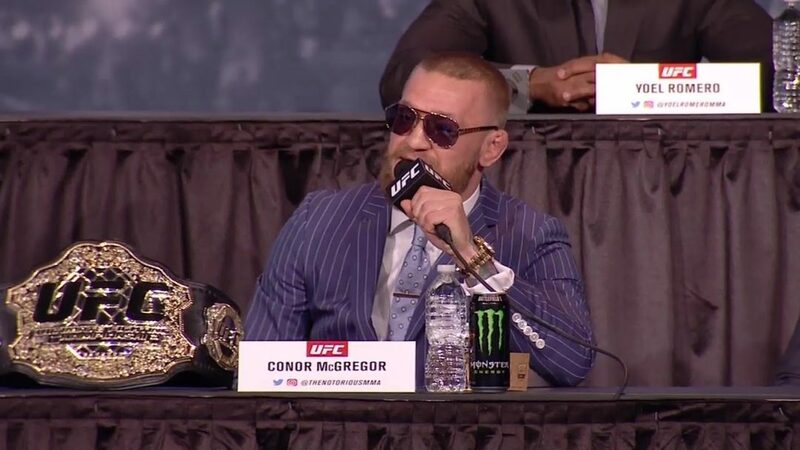 When asked about the announcement himself the Featherweight champion said: “It’s going to be big. Tune in to the PPV and stay tuned.” Our best guess would be that he will announce a fight between him and Floyd Mayweather. It’s also possible that “The Notorious” will only fight in New York from now on. He recently said that “he never wants to fight in Nevada again” after a fine of $150,000 by the NSAC for throwing water bottles at Nate Diaz at the UFC 202 presser. Ironically this incident went viral and made the event as big as it was. Nate and Conor can’t complain though. 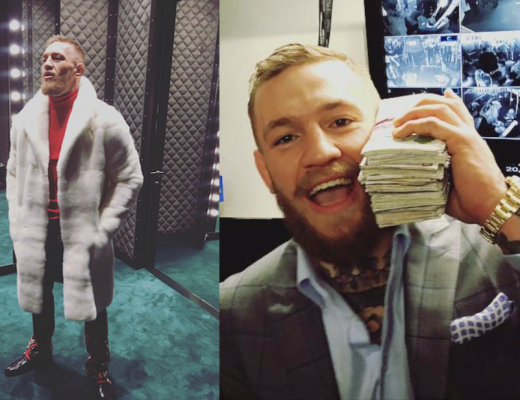 Their UFC 202 reported payouts have set them up for life.